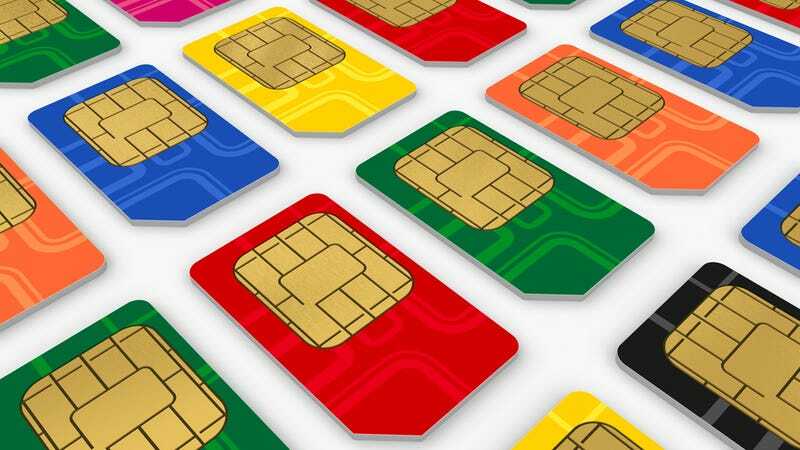 Last year, it became apparent that Apple was planning to introduce a new SIM card, even tinier than the micro SIMs it uses in the iPhone 4S and iPad. But now Apple is trying to push the idea through regulators—and its competitors are having none of it. The Financial Times reports that RIM, Motorola and Nokia aren't happy with Apple's innovation. In fact, it's actually the case that all three have their own ideas for a future, smaller SIM—they're just scared that Apple is going to end up with patents for the design which they'll have to end up licensing. According to the FT's sources, Apple's version of the nano-SIM would call for a "drawer" to protect it—much like the designs already featured in the iPhone and iPad.